Digital rights management (DRM) is a generic term for access control technologies that can be used by hardware manufacturers, publishers, copyright holders and individuals to try to impose limitations on the usage of digital content and devices. It is also, sometimes, disparagingly described as Digital Restrictions Management. The term is used to describe any technology which inhibits uses (legitimate or otherwise) of digital content that were not desired or foreseen by the content provider. The term generally doesn’t refer to other forms of copy protection which can be circumvented without modifying the file or device, such as serial numbers or keyfiles. It can also refer to restrictions associated with specific instances of digital works or devices. DRM technologies attempt to control use of digital media by preventing access, copying or conversion to other formats by end users. See wikipedia. WHAT DOES DRM IMPLY FOR ME PERSONALLY? When you buy an e-book with DRM you don’t really own it but have purchased the permission to use it in a manner dictated to you by the seller. DRM limits what you can do with e-books you have “bought”. Often people who buy books with DRM are unaware of the extent of these restrictions. 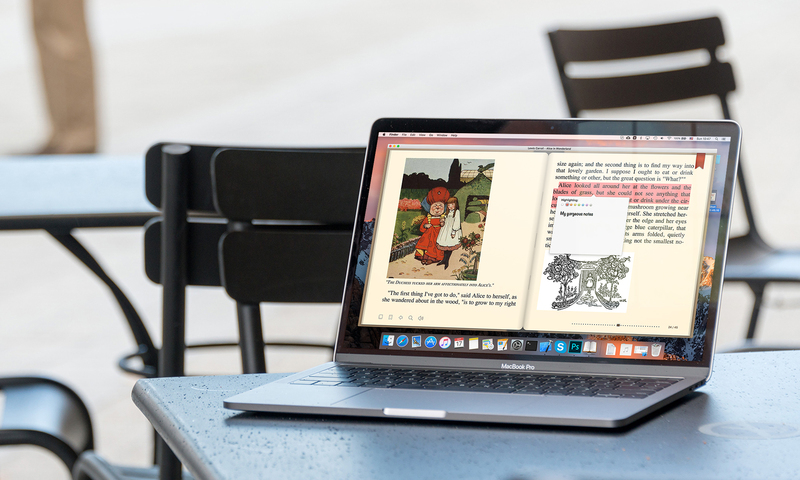 These restrictions prevent you from reformating the e-book to your liking, including making stylistic changes like adjusting the font sizes, although there is software that empowers you to do such things for non DRM books. People are often surprised that an e-book they have bought in a particular format cannot be converted to another format if the e-book has DRM. So if you have an Amazon Kindle and buy a book sold by Barnes and Nobles, you should know that if that e-book has DRM you will not be able to read it on your Kindle. Notice that I am talking about a book you buy, not steal or pirate but BUY. WHAT DOES DRM DO FOR AUTHORS? Publishers of DRMed e-books argue that the DRM is all for the sake of authors and to protect their artistic integrity and prevent piracy. But DRM does NOT prevent piracy. People who want to pirate content or use pirated content still do it and succeed. The three major DRM schemes for e-books today are run by Amazon, Adobe and Barnes and Noble and all three DRM schemes have been cracked. All DRM does is inconvenience legitimate users. It can be argued that it actually harms authors as people who would have bought the book choose to find a pirated version as they are not willing to put up with DRM. Those that would pirate in the absence of DRM do so in its presence as well. To reiterate, the key point is that DRM *does not prevent piracy*. So DRM is not only pointless and harmful to buyers of e-books but also a waste of money. Click here for an estimate of the costs of DRM. Although digital content can be used to make information as well as creative works easily available to everyone and empower humanity, this is not in the interests of some publishers who want to steer people away from this possibility of freedom simply to maintain their relevance in world developing so fast that they cant keep up. WHY DOES BOOKREADER NOT SUPPORT DRM? Unfortunately, Apple does not provide developers with tools to decrpyt DRM-protected e-books, even if they have been legally purchased.